As a Sunderland fan, I enjoyed it. Roy clearly had (and still has) great affection for Sunderland. I felt the emotion when he departed Man United, and was quite surprised at the emotions of what I previously perceived to be a hot headed man. There are some funny moments in the book, like not signing a player because of his answering machine message and not taking to Ipswich because they played in blue. Although written with Roddy Doyle, I think Roy has played a big part in writing the book. I felt his voice coming through and not just with all the swearing! There are a lot of facts and figures that probably won't be terribly interesting to any non-Sunderland or Ipswich fans. 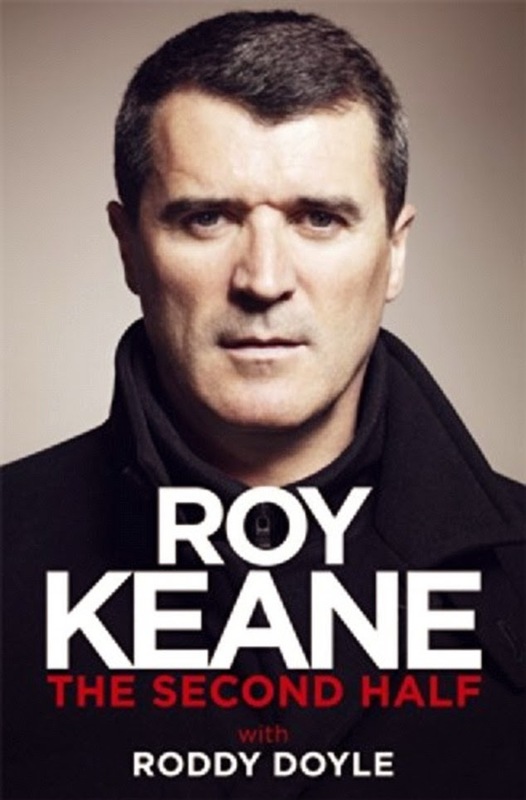 I always had respect for Roy Keane but this book certainly changed my impression of him. I thought Roy would have lost his temper more with the players; Sunderland does test you sometimes! I do think Roy's emotions show on his face, so perhaps one of his scowls would have more effect than a temper tantrum. A nice insight into the transition from player to manager, written with honesty and integrity.